Interdisciplinary Studies: About the Term’s Definition // The Academic Papers of History Faculty. - Odessa State Mechnikov University. - Odessa, 1995. - Issue No 1. A phenomenon of euro-regions in the context of regional studies // History of Ukraine: little known names, facts and events. – The Institute of History of Ukraine of the National Academy of Sciences of Ukraine. – Kiev, 2003 – Issue No 22-23. 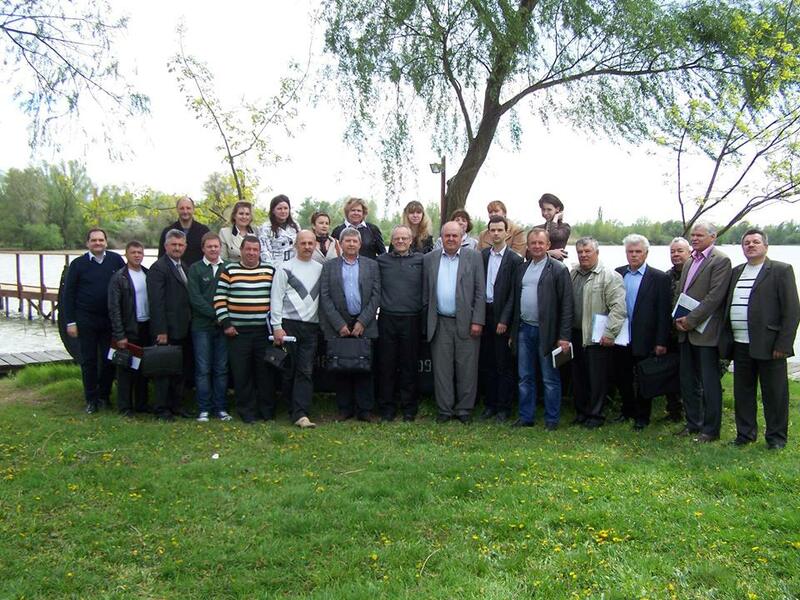 The Lower Danube EuroRegion as a Subject of Regional Studies // Studies in Archival Science and Documentation. – The National Committee of Archives of Ukraine, Ukrainian Institute of Archival Science and Documentation. – Kiev, 2003. – Volume 9. Regional studies and regional history: discussing methodology and basic notions // Regional History of Ukraine. Collected articles. - Ed. by Valeriy Smoliyi and Yaroslava Vermenych. - Issue 1. - Kiev: the Institute of History of Ukraine, the national Academy of Sciences of Ukraine. - P. 67-78.